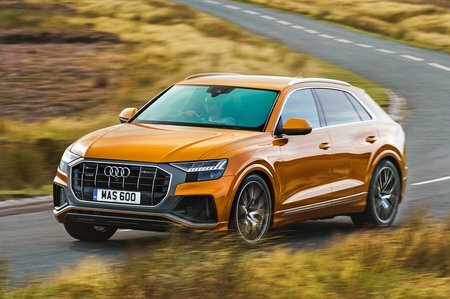 Audi Q8 Running Costs, MPG, Economy, Reliability, Safety | What Car? The Q8 is available in two trims: S line and Vorsprung. But even entry-level S line is packed with kit. Stepping up to Vorsprung gets you 22in alloy wheels, an upgraded stereo and adaptive cruise control – not to mention four-wheel steering. However, we'd stick with S line. Even in this form, the Q8 looks expensive next to our reigning Luxury SUV of the Year, the Q7, although it is priced roughly on a par with the BMW X6 and Mercedes-Benz GLE Coupé. As for running costs, the Q8 should be competitive. The 50 TDI, as the only engine currently available, is not only more frugal than equivalent units from Range Rover, BMW and Mercedes, but it’s also cleaner, emitting just 178 g/km of CO2. 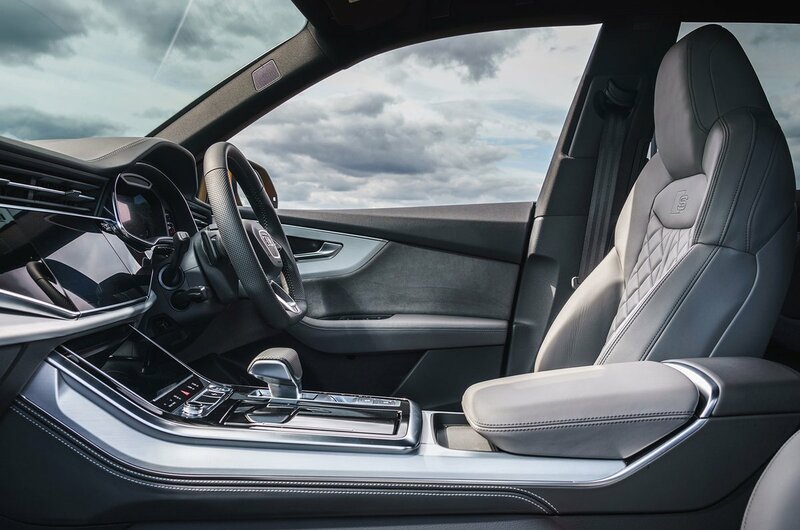 The Q8 has not yet been tested by Euro NCAP, but it gets an impressive array of active safety equipment as standard, including automatic emergency braking and lane-keeping assistance. 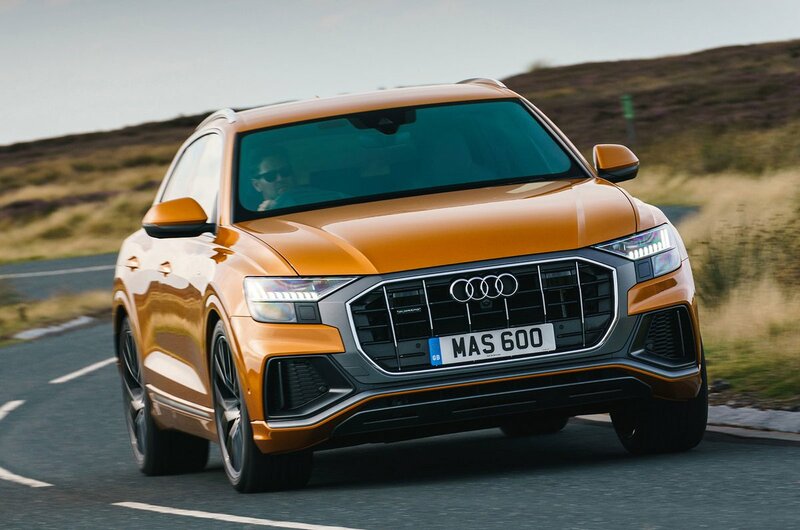 As for reliability, it’s far too early to have any data for the Q8, but Audi finished a respectable 12th place out of 32 manufacturers in our most recent reliability survey.